The reviews listed below have been requested from our clients and are genuine. To see the site or printing work, please click on the image. TLC Online stand out from the crowd. I know that, as soon as I request advice or a service the response will be quick. I never feel that I am doing business with a faceless company, the service is friendly and fast. 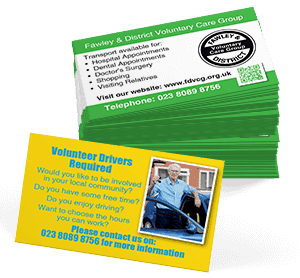 Being a Voluntary organisation money is always a problem, but I am pleasantly surprised by the more than competitive prices. 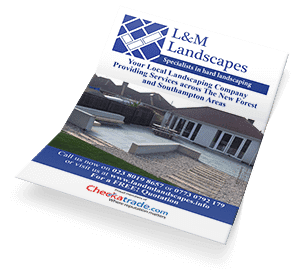 We are a local landscaping company and use TLC for our leaflets and business cards. John and Jaki are always prompt with our orders and go above and beyond to deliver great results. We are absolutley delighted with the personal service we receive from TLC Online. 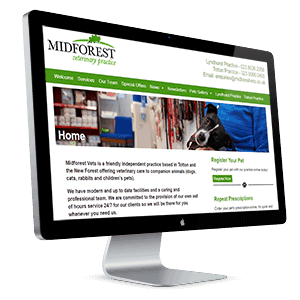 John and Jaki look after our business website and they could not be more helpful. Very prompt and efficient service sorting out website updates and niggles. We would highly recommend! TLC Online have been looking after my website for the best part of ten years now. 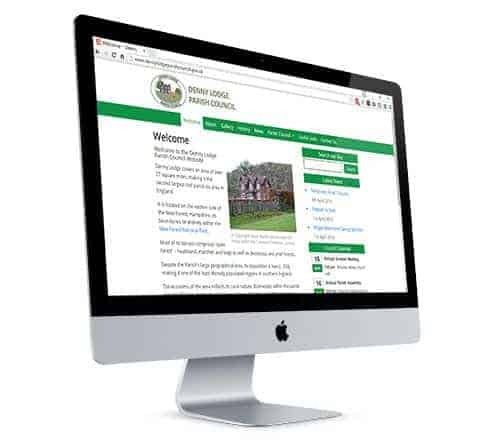 They provide an excellent service, always prompt at dealing with any special requests and particularly good at incorporating any technical developments that ensure the site looks and behaves right up to date. I can't praise the company highly enough. I was very impressed with the service from TLC and nothing was too much trouble. 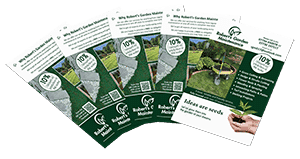 Leaflets created were completely to my satisfaction and agreement and were produced and received promptly. Thank you for providing the link to the draft website. Providing positive feedback in this instance is greatly simplified due to the quality of the first draft. The draft is very good - the additional information above and beyond that which was included in my set-up document looks very professional. On a more general note, the website design has been well received by stakeholders. 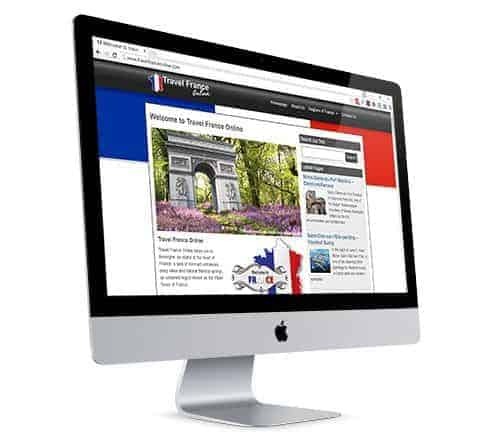 I had loads of ideas when I created my cultural website about France... but I wasn’t exactly a geek, so I had to find a talented Webmaster! Several websites caught my attention for being attractive, innovative and user friendly. When I got in touch with TLC, the company that designed them all, I immediately knew I had knocked on the right door. 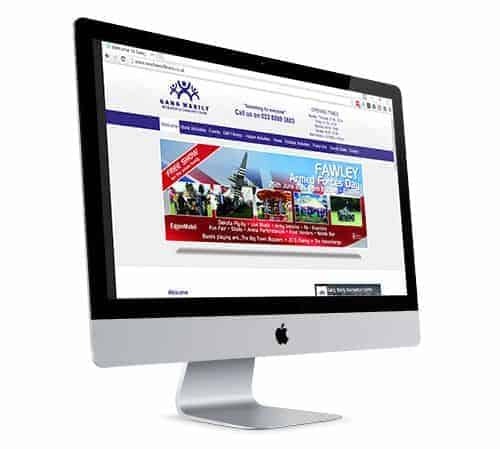 I was looking for a beautiful, professional bespoke website, but also to work with people who wouldn’t consider me as a number, but would bring this magic personal touch that is the basis of any successful relationship. They listened to me and perfectly assessed my requirements, suggested new ideas when mine dried up and made me aware of the technical limitations or possibilities. The icing on the cake was their competitive pricing! 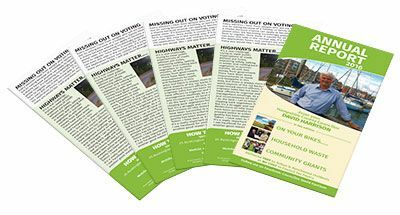 At Gang Warily Recreation Centre we often need various leaflets and banners produced and printed by TLC Online. We have always found the service to be professional, value for money, quick and without hassle. No job is ever an issue for them and we are a regular customer time and time again. We are happy to highly recommend TLC Online. Do you have a review you would like to share? Click on the button and we will take you to our review form!